With May comes Communion and Confirmation season which brings party planning along with it. 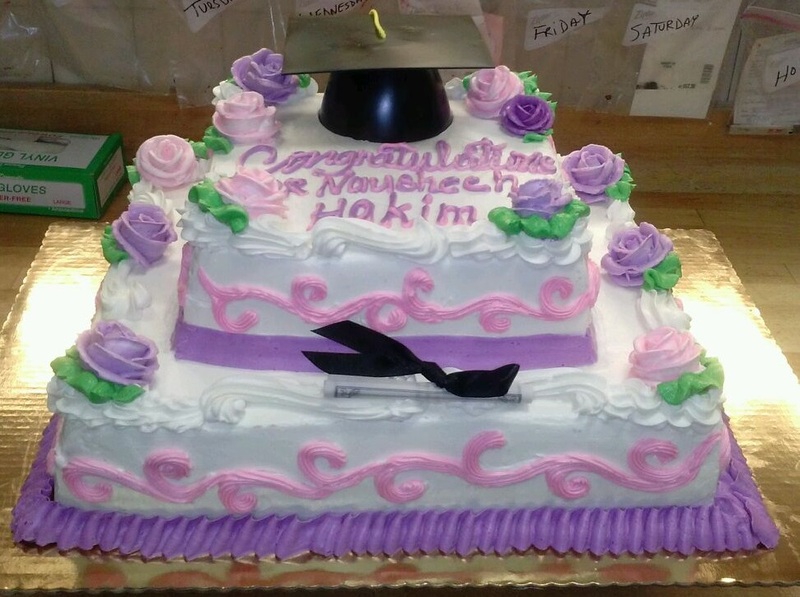 Celebrate your special event with the help of your local King Kullen. 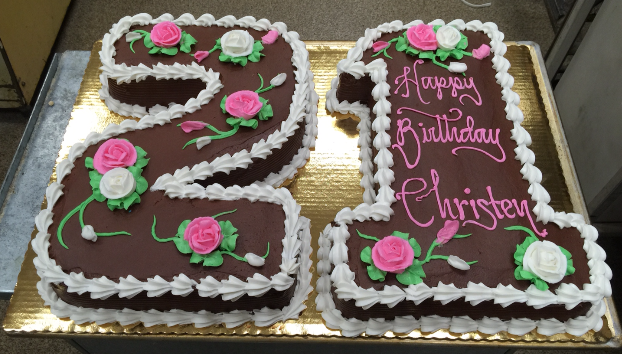 Save both stress and time and place a cake order with any of King Kullen’s 32 Bakery departments. 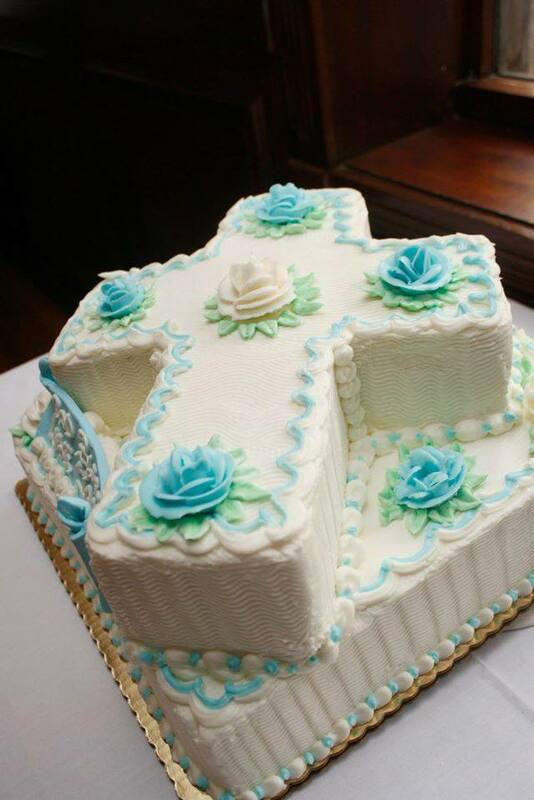 King Kullen makes cross and bible- shaped cakes for Communions, Confirmations and Baptisms. In addition to sheet cakes, King Kullen’s Bakery department offers cookie trays, mini pastries, brownie platters, layer cakes, gourmet breads and rolls/bagel platters. Available for any occasion, including Graduations and Memorial Day, is catering for all of your party needs. Start the party with a cheese platter or fresh vegetable platter from the Produce department, a shrimp platter from the Seafood department, or chicken hot wings with dip from the Deli department. King Kullen’s Deli department offers sandwiches, heroes, salads and prepared foods. Choose a 3 foot hero, round hero, wrap platter, club/Kaiser roll platter or fingertip sandwich platter to serve a large group of guests. Order a hero package which includes an Italian or American hero, a pickle and olive tray and the choice of potato salad, macaroni salad or cole slaw. Serve additional salads like classic Italian Style Antipasto Salad, Super Food Kale Salad, Balsamic Grilled Chicken Salad, Pasta Parmesan or Shells with Spinach. Select from a number of prepared foods like fried chicken, baked ziti, penne ala vodka, stuffed shells, Swedish or teriyaki meatballs, fresh steamed lobsters, fresh poached salmon and more. Visit or call your local King Kullen to place an order.